Walkers have reported $91,712.58 in online and offline gifts! Come join at 8:00 am in the Walk Day Village to learn more about what your money is supporting. Come early and help us pack 1200 backpacks with our partner Second Harvest Food Bank to ensure children have food over the weekend. There will be entertainment, food trucks, a Water Can Challenge, face painting and more. Bring your dog along for the Walk this year and bring along some pet food for our Pet Food Drive! 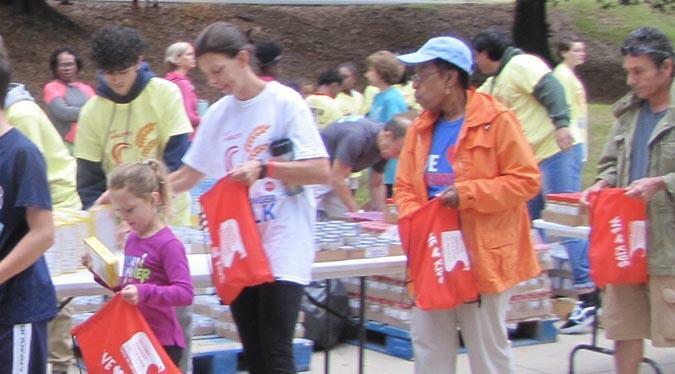 The Charlotte CROP Hunger Walk donations are used to support hunger and poverty relief programs. We support our local partners: Crisis Assistance Ministry, Loaves & Fishes and Second Harvest Food Bank of Metrolina. More than 151,000 individuals live below the poverty level in Mecklenburg County. 45.942 of these are children. Support the Charlotte CROP Walk and help us end hunger! 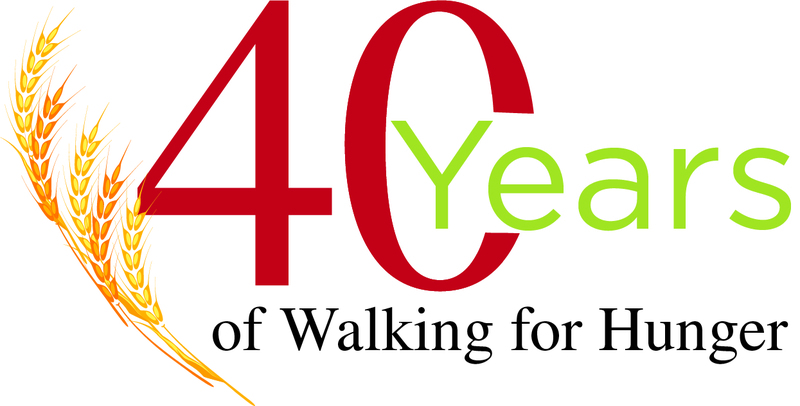 Register your Walk team online and begin your fundraising. It’s easy! Walk with Us! Together, we can help end hunger in our community and around the world!"